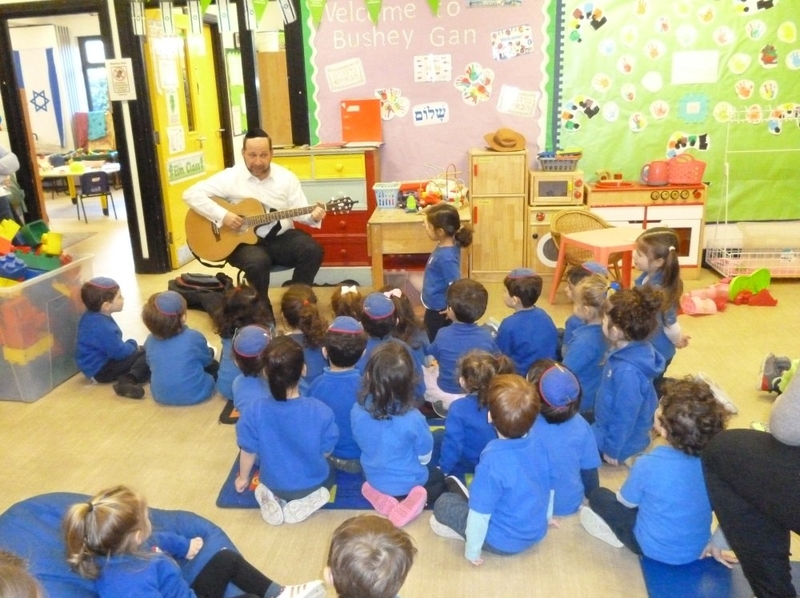 Our Nursery is based in Bushey United Synagogue. We accept 15 and 30 hour funded places, as well as 2 year old funding. Every child who stays for an extended day with us will enjoy a hot nutritious , meaty 2-course catered lunch. We are very excited to confirm that we now accept children from 18 months old – 5 years. At Bushey Gan we aim to provide a valuable service within our local community, providing the children who attend our setting with a caring and nurturing environment. We encourage all of our children to develop to their fullest potential by supporting and extending their individual learning. HAVE YOU REGISTERED YOUR CHILD? Download a registration form now!